Designed & built in the great white north to handle any job and perform in the harshest environments. 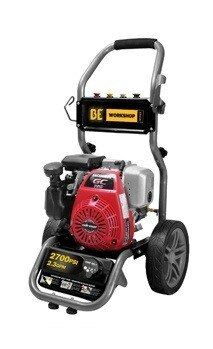 with a Workshop Series pressure washer. and ultra quiet with American made check valves. Pressure washers use either gasoline or electric motors to power a pump that compresses water at a much higher pressure. Beyond these aspects, it’s important to understand the features of each model to find a suitable washer for your cleaning needs. 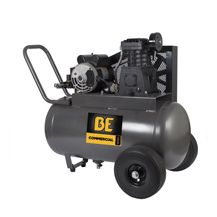 An air compressor can supply a single source of power for a wide variety of tools. Explore our selection and find one that suits your needs. 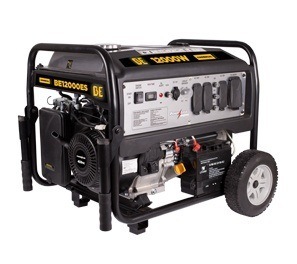 A wide variety of backup power systems, from small portable generators to gas-powered systems. 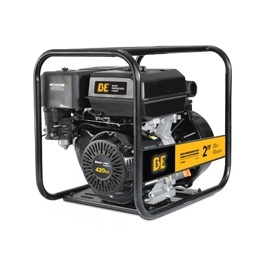 Finding the right generator for your needs is easier than you think. Curious about our products? Watch videos on our most popular pressure washers, air compressors, and more! Warranty support, information on products, and general assistance. Our new series of fire fighting products.